ABOUT COMPLETE METAL SOLUTIONS, INC.
WE ARE A WORLDWIDE SUPPLIER OF HIGH QUALITY METAL PRODUCTS WITH A CONCENTRATION IN THE CARIBBEAN. 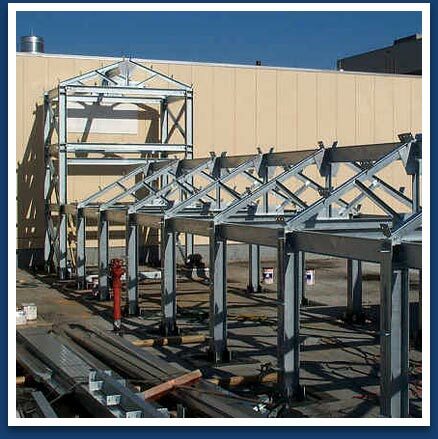 Complete Metal Solutions is a unique company with the fabrication and professional services divisions. We can furnish all your metals needs as well as project manage your jobs. Are you an out of town fabricator who has a job in South Florida? Let us handle the day to day project management locally for you. Field measurements, job site meetings, job site surveying, punch list completion, we can handle it all for you and at a fraction of the cost. Why spend money on Airline tickets, hotel rooms and rental cars when we are here for you? We have over 25 years experience servicing the South Florida and Caribbean areas. GAIN THE COMPETITIVE EDGE WITH LOCAL REPRESENTATION. Below is the complete list of Complete Metal Solutions line cards and the brochure in PDF format.